Though not always noticed in the tree shade, this is a common bird of both deciduous and evergreen forest. 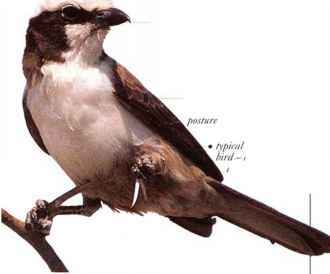 It is often seen in small groups, feeding on fruits in the tops of tall trees. Its presence is given away by its flowing, musical calls. • NliST A mossy cup nest on a twig base, lined with rootlets, placed in the fork of a twig. and from E. Himalayas through S.E. Asia to Borneo and Java.